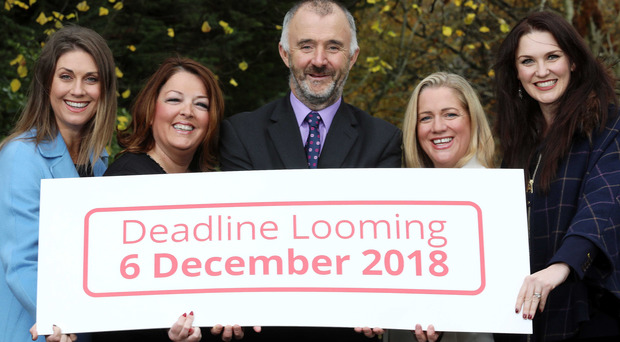 Employers across Northern Ireland are being encouraged to enter the Northern Ireland Equality and Diversity Awards before the deadline of noon on Thursday. The awards, now in their third year, are organised by Legal-Island, an Antrim-based workplace compliance company which helps HR professionals understand employment law and how it applies to their workplace. The event is sponsored by Grafton Recruitment and Jones Cassidy Brett solicitors, and supported by Diversity NI. The Northern Ireland Equality and Diversity Awards 2019 are open to all organisations and individuals across the public, private and third sectors. Award categories include best employer for equality and diversity, best gender initiative and best race initiative. Barry Phillips, chairman of Legal-Island, urged businesses to submit their entry before they close on Thursday. “The awards are a unique event in Northern Ireland, unlike anything else in the local business calendar,” Mr Phillips said.